Improvement starts right now! Get our online triathlon training plans! Do you want to achieve big goals but not sure how to get to this point? Do you want to reach the next level in your sport? 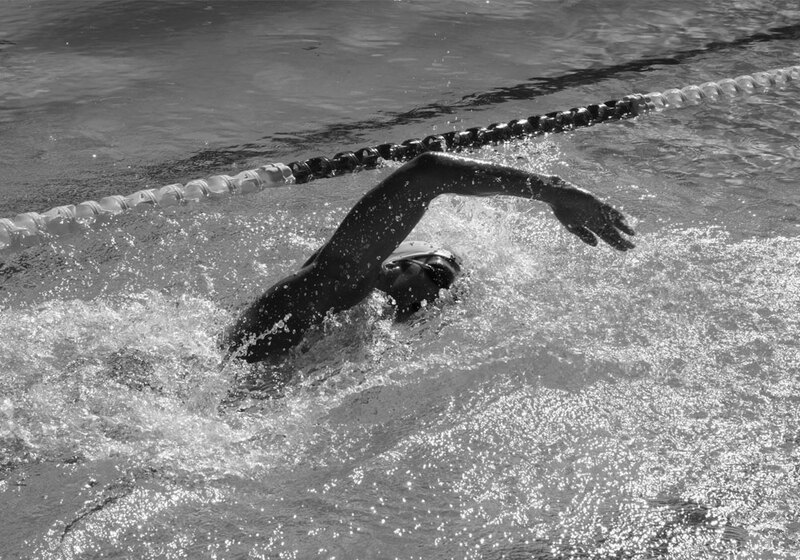 We coach many age-groupers and professionals for several years now. With the new online triathlon training plans you can profit from our experience and trust our knowledge. Developed and handcrafted by professional triathlete and sport scienctist Matthias Knossalla and olympic swimmer & coach Christian Hein. We offer different training plans from elite athletes to beginners! Here you can see a screenshot of Trainingpeaks from one training week. Do you have any questions about our training plans? Please contact us via the contact form. We will be happy to help you! Our online triathlon training plans for you. What you get with your triathlon training plan. Detailed daily workouts in the Trainingpeaks. 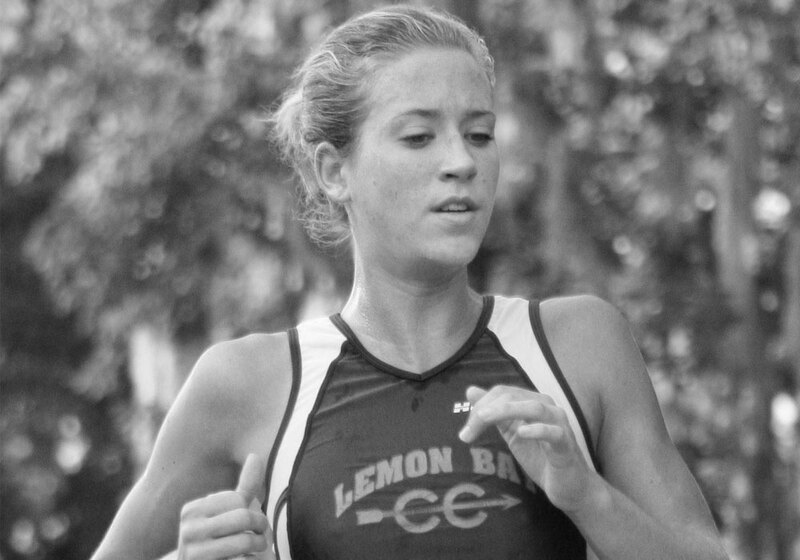 Guidelines for schedule changes, injury, race week and more. Emails and daily workout reminders. Benefit from our experience and knowledge in endurance sports. Our 30 day 100% money back guarantee. Select your online triathlon training plan. You want so set a new PB, qualify for Hawaii or finish your first Ironman®? Choose your plan! Our pros finished sub 8:20h and our fastest age-groupers finished sub 8:50h with our training plans. 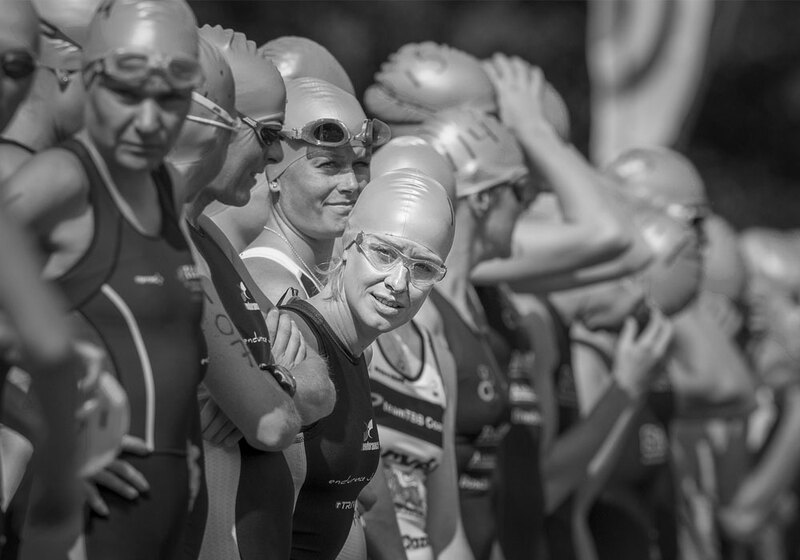 Finish the classic middle distance (1,9km Swim – 90km Bike – 21km Run) with our plans. Choose the „beginner plan“ if you want to step up from olympic distance to Ironman 70.3® Our pros finished sub 3:55h with the „pro plans“. It doesn’t matter if you train for your first triathlon or if you want to go sub 2h. We have the right training plan for you! 10k? Half-marathon or marathon? Beginner or advanced? Reach your goal with our special training plans for running races. Try our „open water“ training plans for masters swimmer or triathletes developed from our olympic swimmer and coach Christian Hein. 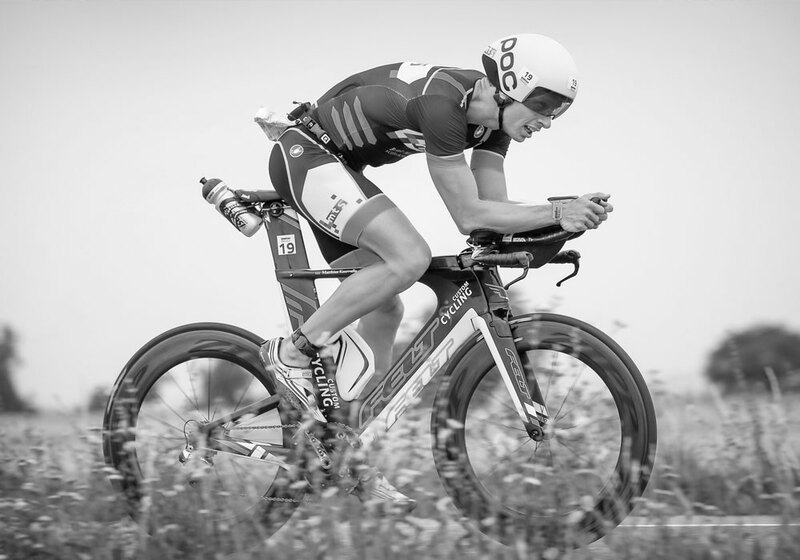 How to get your online triathlon training plan. Sign up for a free basic account with Trainingpeaks.com. Pay a one-time fee through Trainingpeaks to purchase your plan. It will automatically be in your account. Download the training guide on day one and start your training! 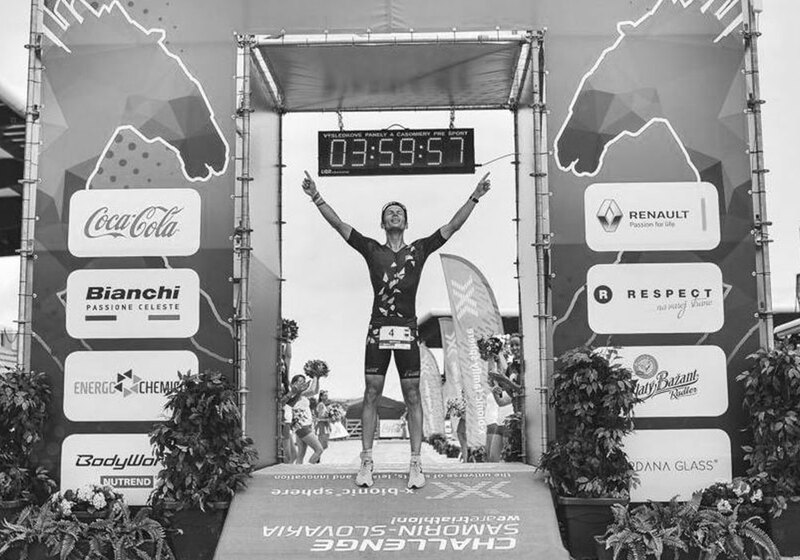 Coach Matthias Knossalla talks about our online triathlon training plans. Please contact us. We will help you!